Troll cryptocurrency Bitcoin Core is the next step of bitcoin's ongoing naming wars. Roger Ver's decision to call bitcoin cash "bitcoin" has dredged up a byzantine debate on how exactly the software should be defined and by whom. CoinDesk is excited to announce a new series in which notable individuals look back on some of the biggest moments in bitcoin's near 10-year history. Bitcoin investor Roger Ver’s legal fight against Chinese bitcoin exchange OKCoin is intensifying as he pushes for the firm to be liquidated. 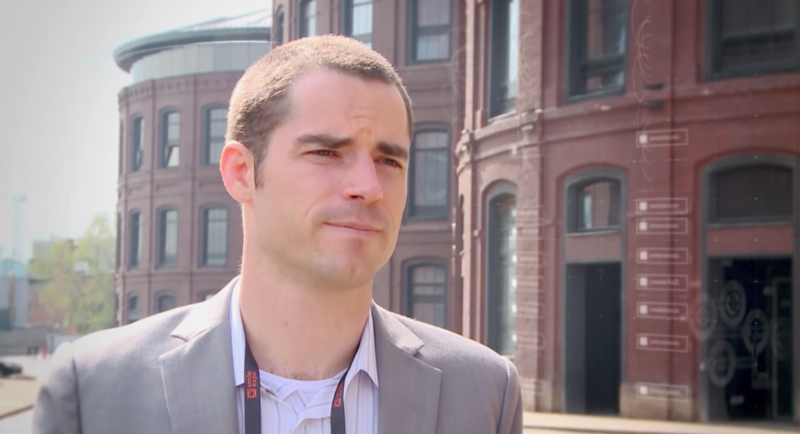 Roger Ver, a key figure among bitcoin’s first disciples is now the community's biggest advocate for the minority side of the block-size debate.